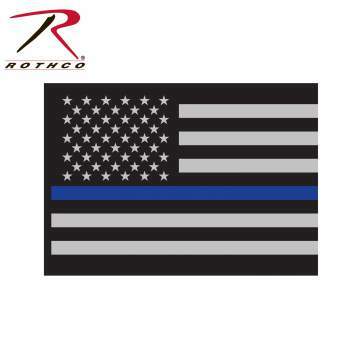 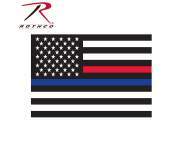 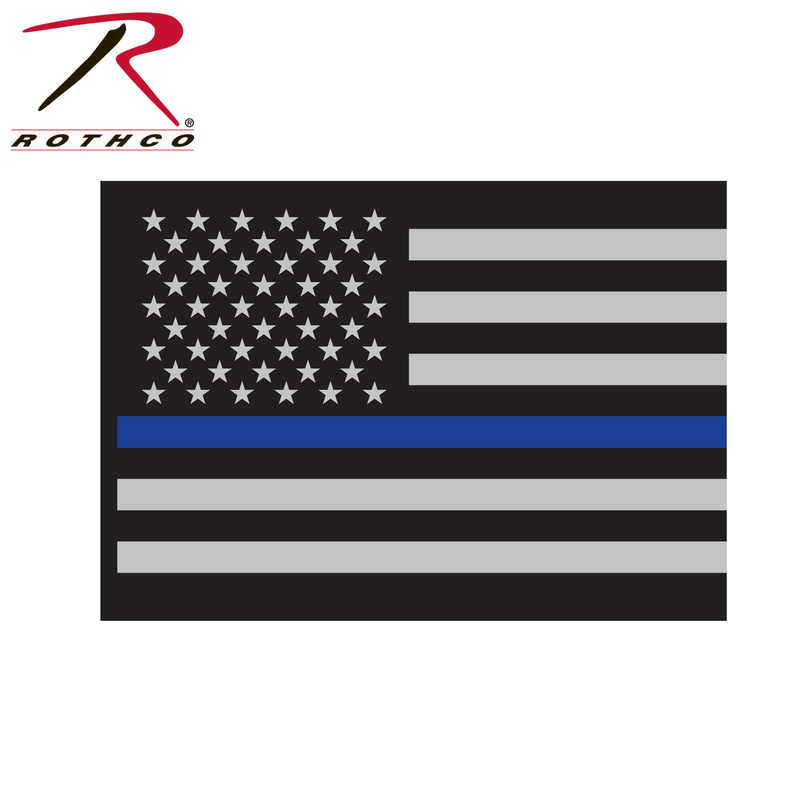 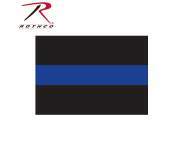 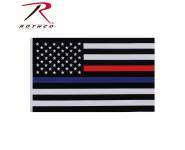 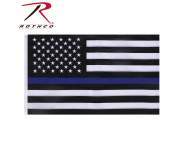 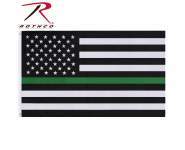 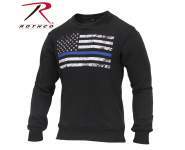 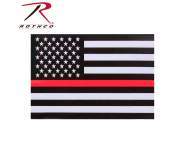 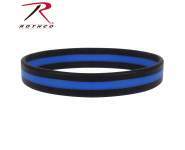 The Thin Blue Line is a symbol of respect and support for Police and Law Enforcement Officials; show your support with the Rothco's Thin Blue Line Flag Decal. 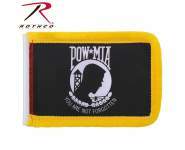 The decal which measures 3" x 4 1/4" and features a gum back that can be applied to any clean, dry surface. 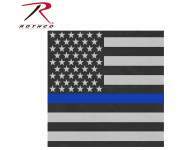 Great for cars and home windows.